Click on the link to view the current walking plan for October to December 2016. This is in PDF which will be viewable by most web browsers. If not, please download the free Adobe PDF Reader. 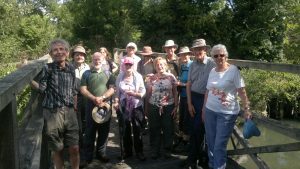 Details of the next walk are also available in the weekly notices.